Our listing logic facility provides a tangible marketing platform. 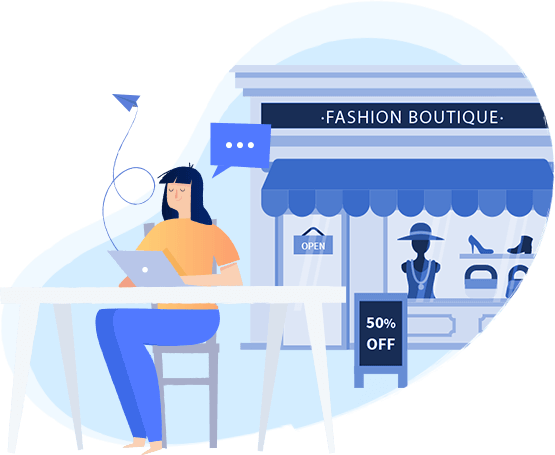 As the latest reviews take prime position, this functionality allows all merchants to get their Psydro listing where everyone is going to see it – injecting a massive confidence boost into your buying public, this has the potential to catapult your brand into the sales stratosphere! 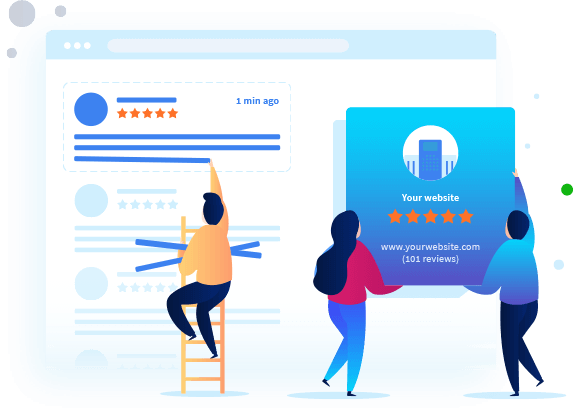 Merchants with the latest reviews will move to position one in the appropriate category, where they will remain until another brand/service is reviewed. The top review will then move to position two and continue to move downwards in this fashion. 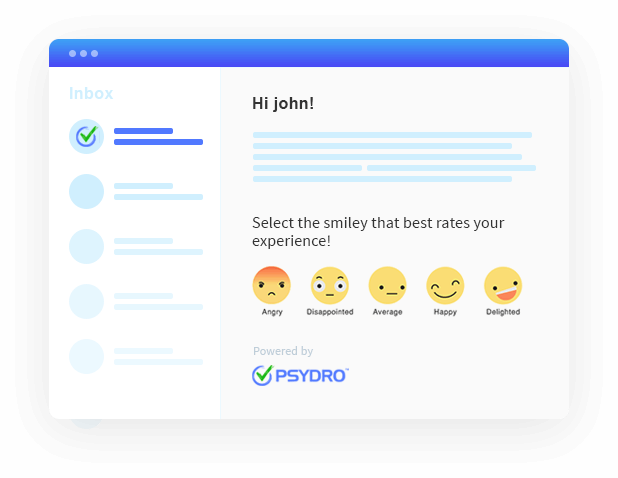 Putting the power in your hands, your business reviews will take centre stage in the relevant category when you utilise the Psydro invitation emails. As your reviews are verified, this will endorse your brand’s reputation, thus giving you the spotlight you so richly deserve! Example: if a small boutique signs up with Psydro and sends out 100 invitations, the chances of securing a review are instantly multiplied. Once a review is verified, the small retail outlet will be promoted to the top of the fashion category (which is VERY competitive, so quite a scoop!) for a period of time – variable, depending on other merchants' incoming reviews. In a similar way to SERPS logic, a better rank means better visibility, engagement and sales. It’s not hard for consumers to choose, when your business has verified reviews!